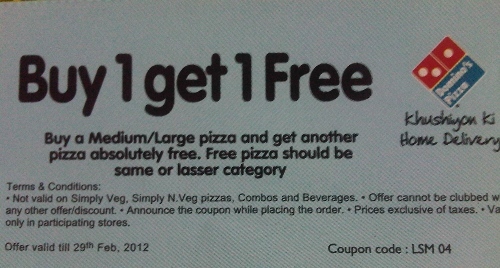 Looking for Domino's BOGO offer? Yes, You landed at right place. Buy any Medium/Large Pizza and Get Medium/Large free. 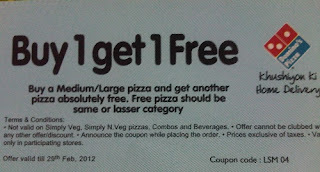 How to Get Free Pizza on purchase of one? 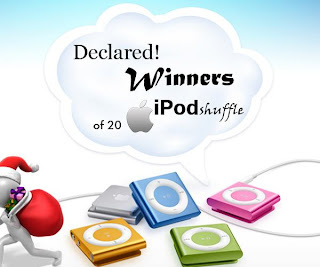 After so many Rs 0 deals, Snapdeal.com is up with a new offer and yes, this time they are 40 winners. So you have more probability to win. 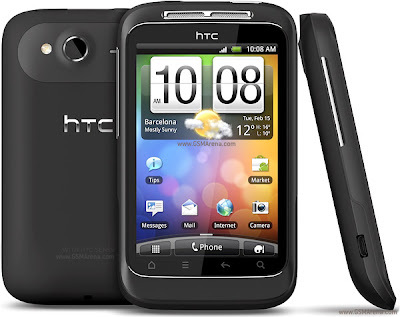 Get HTC Wildfire S cheapest online at Rs 10499 on Sulekha Deals. 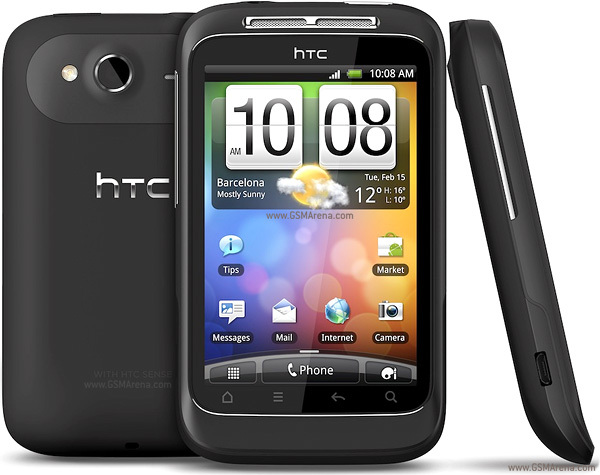 Read below to HTC Wildfire S specifications and to know how to get at 34% off. How to buy at Rs 10499? Click here to go to Sulekha Deal Page. 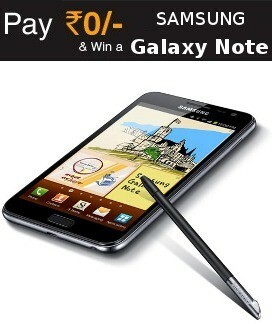 Pay Rs 10499 and you are done. Note: This is limited offer and offer valid till stock lasts. Click here to go to Grabmore product page. Use coupon Code : DDGMDEC11to get Rs 399 off. A touch screen Phone with no other, the X222 packs a whole lot of goodies in its cute little frame. Entertain your friends with videos on its video players and yourself with its audio player. 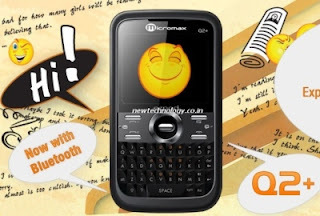 with its digital camera, u'll be the life of every party you go to. 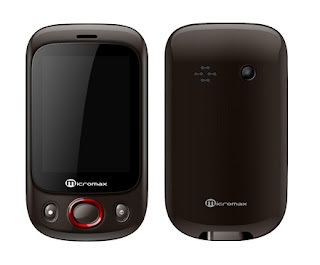 And its dual sim capability means that your dear ones can get to you, one way or another. with all these features, this is one phone that's more than just cute. Yebhi once again offering a good deal and we found a coupon code to apply to make it a steal. 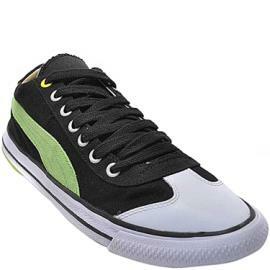 Get a PUMA sneaker shoes for just Rs 384 which is worth Rs 1499. 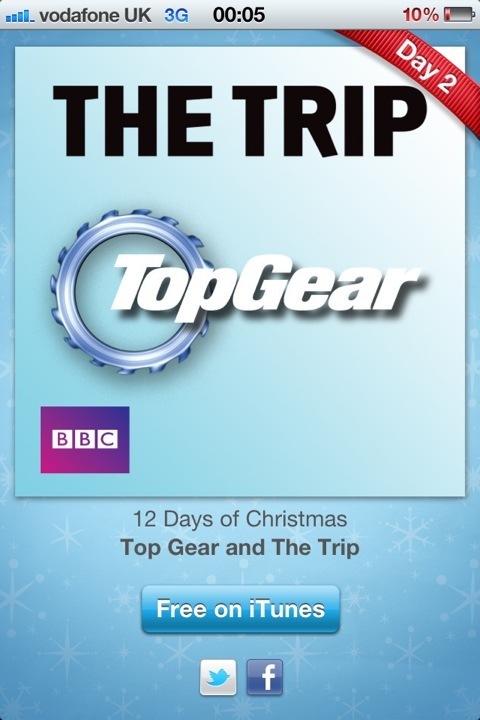 Read further to know how to get it for such a discounted prize. Note: Few sizes are not available . This is for both Men and women. Go ahead check it out. How to buy Puma Sneaker for Just Rs 384? Pay Rs 384 and you are done. 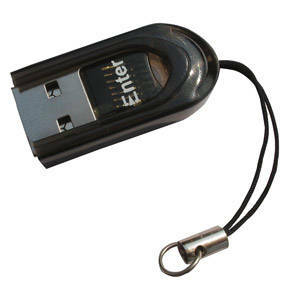 Letsbuy is offering a Micro SD card Reader for just Rs 25. So if you are looking for Micro SD card Reader , get one for yourself. How to Buy for Just Rs 25? 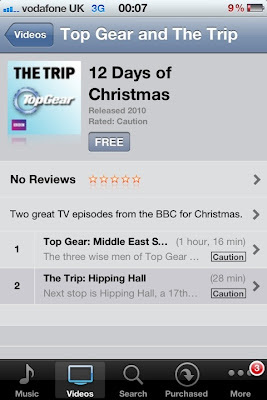 Click Buy it now and proceed. Here is a very sweet and loving Pink and Sky Blue teddy who is holding a soft heart with his soft fury hands and is ready to wish a very HAPPY NEW YEAR to your really special one in life.Impart your feelings and warmth emotions through this unique gift blend of full warm emotions through this alluring gift. Size : 11-12 inches. 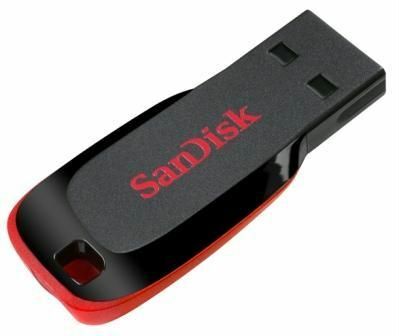 How to buy this for just Rs 199 worth Rs 299? 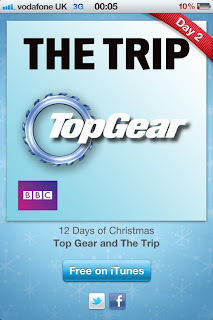 Click here to go to Product deal page. This deal is for Women or who want to buy for their mother, wife or Girlfriend(s). Get Rebook Deo for as low as Rs 76 Per Deo. So if you have 3 Girlfriends, this deal is best for you. Hyundai has launched a new promotional campaign around its latest small car, Hyundai Eon and the latest movie, Don2 starring the company's brand ambassador Shah Rukh Khan. The company is giving away free Don2 posters and goodies to everyone who takes the Eon for a spin, which is organized at Hyundai dealerships nationwide. The showrooms are also conducting lucky draws, the winners of which will be gifted Don2 couple tickets. What you need to do for this contest? All you need to do is to contact your nearest Hyundai Dealer and ask for EON test drive. Free Don 2 posters and Goodies to everyone who takes the Eon Test Drive. 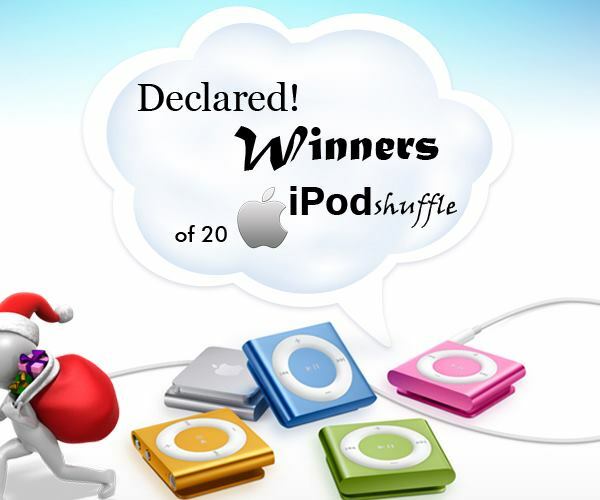 Lucky winners will get couple Don-2 Tickets. UPDATE: Out Of Stock now. 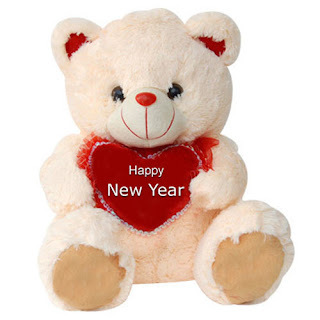 DealsAndYou.com want to make your New Years extra special! So for this reason they are giving everyone Rs 100 voucher. Read below to know how to get it. To get Rs 100 off Coupon Code you just have to mail DealsAndYou.com. 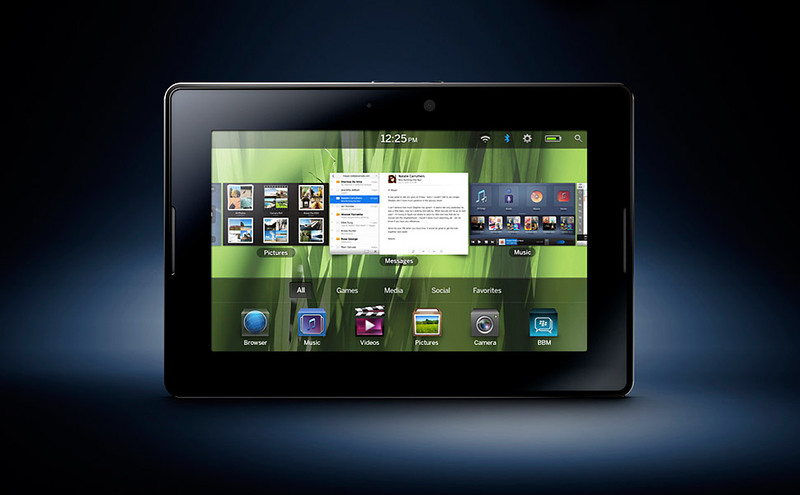 Subject Line : DNY New Year"
Here is good news for those who want to own the BlackBerry PlayBook tablet. Research In Motion have slashed the prices of their tablet PCs by 50 per cent and are now offering them at a price as low as Rs 13,490.The company is selling the base model, which is the 16GB version at Rs 13,490, while the 32GB and 64GB models are priced at Rs 15,990 and Rs 24,490 respectively, said the company.But this is a limited period offer, which is valid till December 31. So if you are planning to buy the one, then go for it before December 31 because the prices will go back to their original form starting Jan 1, 2012. 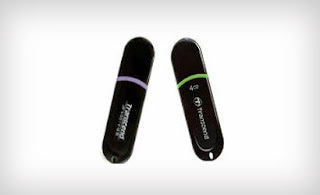 Get Transcend 8GB Pendrive and a 4GB Pendrive for a price of 4GB Pendrive. Just Pay Rs 449 and take away both the pendrives. This offer is valid only till stock lasts. So don't wait if you really need pendrive. 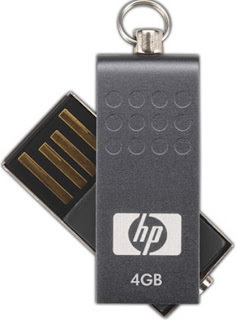 How to get free 8GB Pendrive with 4GB ? 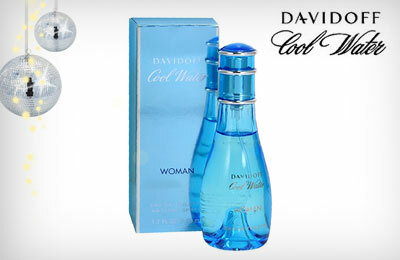 Enter Shipping address and pay Rs 449. Maximum Transfer speed Powered directly via the USB port. No external power or battery needed. Driver Installation: Only Windows 98/98SE needs driver installation. 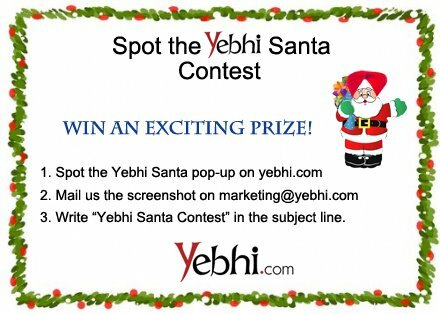 Spot the Yebhi Santa Contest - Win Exciting Prizes. 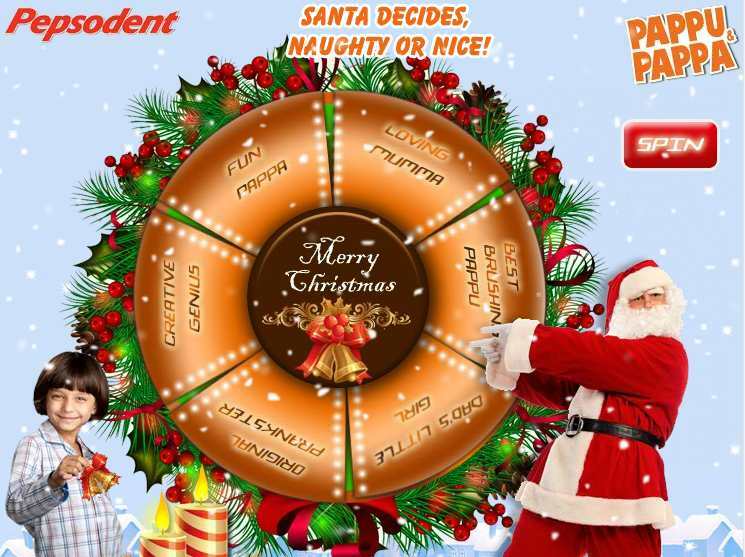 Yebhi just not started a contest " Spot the Yebhi Santa Contest". All you need to do is visit yebhi.com and look for a pop up. A pop up will appear with Santa Claus. Take a Screenshot of that page and mail to marketing@yebhi.com with " Yebhi Santa Contest" as a Subject line. 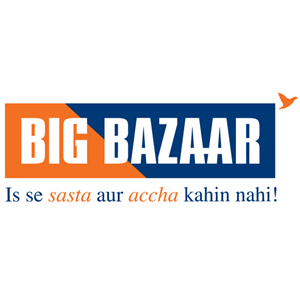 As you all know that BigBazaar is a chain of hypermarket in India. There are 210 stores across 80 cities and towns in India. As they claim to be sabse sasta store, we have Rs 200 more off on their so claimed " Sasta Store. How to get additional Rs 200 off ? From drop down menu, Select Value as Rs 1000 and click Buy now. Pay the Remaining Rs 800. Gift Cards are available in denomination of Rs.250/- , 500/- & 1000/-. Gift cards are redeemable in all Big Bazaar & standalone Food Bazaar outlets pan India. Gift cards are not valid in Food Bazaar store within Pantaloons/Central/Brand factory. Gift cards are not applicable for Electronics, Mobile, Gold Bazaar, Cooking oil, Sugar & Shop in Shop Purchase. Validity of Gift cards is 6 months from the date of issue. Koovs Discount Coupon: Rs 50 off on Rs 100 Minimum Purchase. Koovs is one of the India's fastest growing E Commerce site that has become a one-stop solution for all the instant desires for a healthier lifestyle. Bringing the best offers in dining, luxury, technology, entertainment, utilities, health care, fashion, travel & adventure and plenty more, we offer the best bargain for your products. Earlier we posted about Koovs Rs 50 off on Rs 51 minimum purchase but unfortunately that is no longer valid. What we have now is Rs 50 off on Rs 100 and that is not bad we all know. Read further to know how to get this coupon code. How to get Rs 50 off on Koovs? 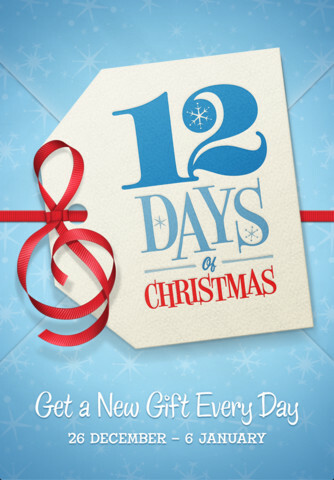 Your coupon code will be sent to your email address.